Shinjuku is the very heart of Tokyo city. The station itself is the largest transport hub in the world and provides access to 12 different train lines (among them the famous JR Yamanote line, the JR chuo line and multiple Tokyo metro stations such as the Marunouchi line) and multiple buses headed toward countless directions. The business district on the west side is a field of skyscrapers and giant boulevards, and the east side is for entertainment with an uncountable number of shops of absolutely all kinds, restaurants, bars, nightclubs, cinemas, game centers etc. A great number of the available entertainment is open 24/7! Clearly you cannot get bored residing in a Shinjuku apartment. Shinjuku is great for having fun and fully enjoy the relentless Tokyo lifestyle! But what about daily living? No need to worry, you will find everything you need in Shinjuku for your day to day groceries. 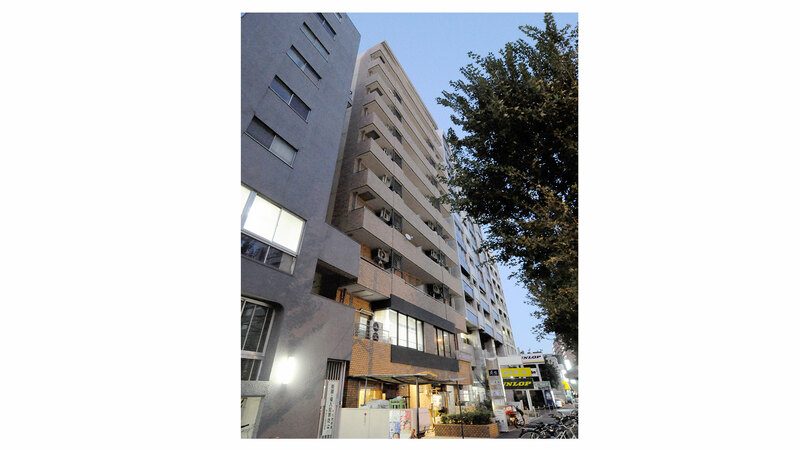 The area has supermarkets, convenience stores, Donki hote and other drug stores, banks, post offices, hospitals etc. However, mind that just as any big city center, life in Shinjuku is probably more expensive than few stations away.